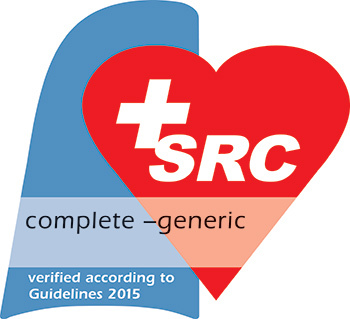 All of our HealthFirst Courses follow the latest Swiss Resuscitation Council or European Resuscitation Council guidelines. HealthFirst is also certified to deliver the official First Aid Course for the Swiss Driver’s Licence as recognised by Das Bundesamt für Strassen (ASTRA)/Office fédéral des routes (OFROU). Dr Michelle Wright, Margaret Sheldon and Amanda Gaillet are all accredited instructors for this course. Our trainers are all certified Emergency First Response instructors.